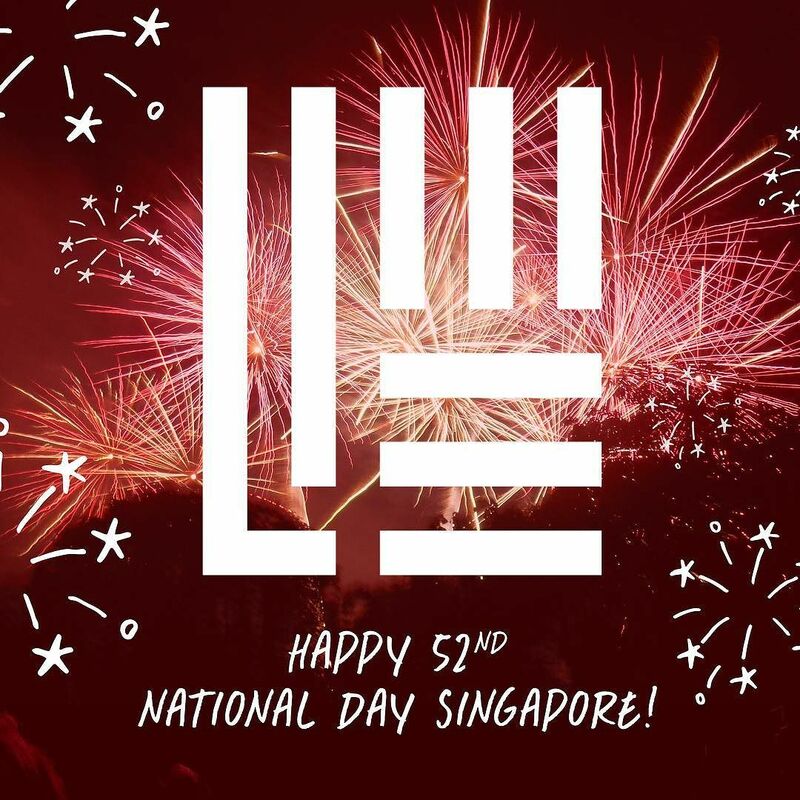 Lime agency wishes all Singaporeans, home and abroad, a Happy National Day! ?? Enjoy the Fireworks! Lime Agency on Instagram: http://ift.tt/2vhKRAQ .